Derived from the Greek words rhytid (wrinkles) and ectomy (removal), this procedure is most requested. A rhytidectomy is performed to reduce sagging and wrinkling caused by loose skin and to lift or reposition the fatty tissues of the face and neck which tend to sag with advancing years or premature aging. Primary goals are to reduce sagging cheeks, mid-cheek wrinkles, and to better define the jaw and necklines. When cervical liposuction is used in conjunction with the facelift, the double chin is reduced by removing fat from under the chin. The facelift has become one of the most popular cosmetic operations performed on the head and neck. As medical advancement and new technology increases the average lifespan, many women and men find that they look older than they feel, physically and mentally. The procedure generally helps prevent the advancement of aging helping relatively young persons appear to stay young. It may assist one who is already wrinkled and/or whose skin sags to appear younger and fresher. The most commonly asked questions regarding this procedure are how long will it last and how many years will it remove? These are very much individualized in that persons who are relatively young and attractive with minor wrinkling will have long-lasting but subtle corrections. They may hear remarks such as you look rested and you look more alert. The individual with excessive skin damage and sagging can have a dramatic result, but because of the already accelerated aging process, these results may not be as long-lived. In this case, a “tuck up” might be necessary 1-2 years after the primary facelift. A face which is simply fat will be improved only a short time due to stretching of the skin. The ideal duration of improvement is often from 5-10 years. No operation can permanently prevent aging but the individual should not appear as old as he or she would appear if the operation had not been performed. Generally, a facelift helps turn back the clock about ten years – though it does not stop the ticking. Any sagging seen in the post-operative period is a result of continued aging in the skin that remains. Had the surgery not been performed, the sags would accumulate. Tuck up procedures can help maintain a youthful appearance. 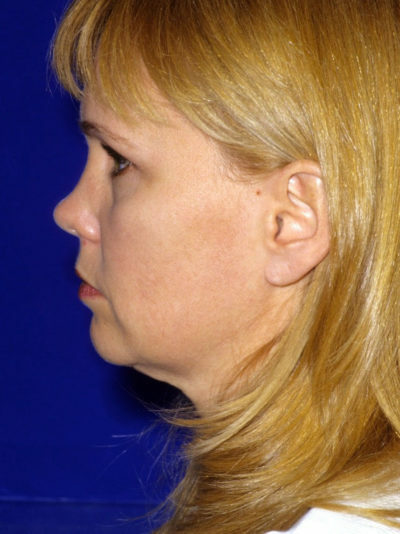 Are you a candidate for facelift surgery? Not everyone is. Those with serious medical problems are usually excluded. Those who are overweight or who have a short, thick neck are not good candidates due to less than satisfying results. Lastly, those with unrealistic expectations are not accepted and we do not perform facelift surgery on patients who are currently smoking cigarettes. 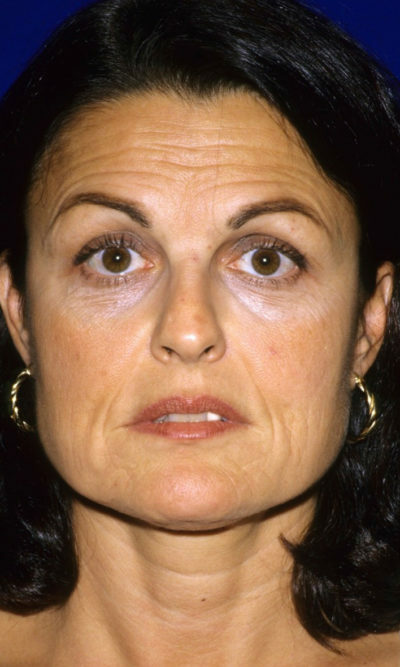 Performed as an outpatient, the facelift is a procedure with little discomfort, usually described as “tightness”. Incisions are made in areas easily camouflaged along the hairline in the temple, then within the crease of the ear, extending around the earlobe to the back of the ear and into the hairline in the back of the neck. The deep tissues and muscles are lifted, the skin is re-draped, then the excess skin is excised. The incisions are then sutured. The goal is to tighten to the point of looking naturally younger – avoiding the operated look. Incision lines may be altered to fit your individual needs – this can be discussed at the time of your consultation or pre-operative appointment. No hair is shaved in preparation for this procedure, and because we use surgical clips to close most of the wounds, you are able to wash your hair the day after surgery. In fact, we recommend you do so. 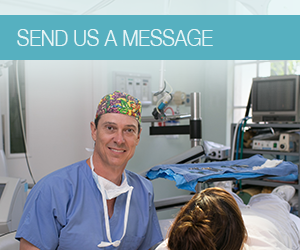 You will be provided with detailed post-operative instructions. Patients are generally able to return to normal activities 3 weeks after surgery. 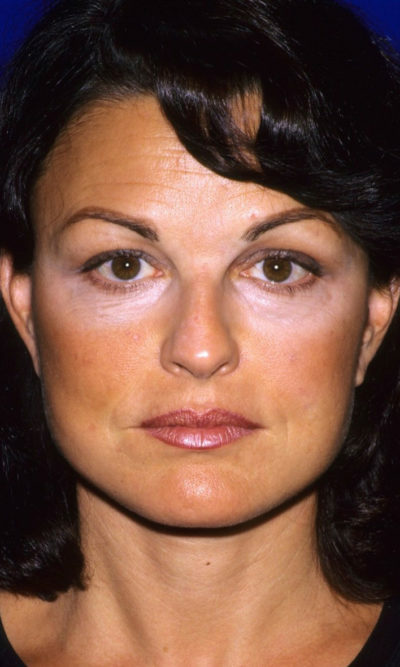 Discoloration usually subsides after 10-14 days and makeup may be worn 4-5 days after surgery. Out of town patients should plan to stay in Naples for approximately 14 days after surgery. Our office will arrange local accommodations if requested to do so. We also have overnight accommodations available at a local personal care residence.